If you’re searching for an easily reconfigurable ultrasound platform that covers all examination and measurement scan modes in an easy-to-use, compact design, Eye One™ is the solution you're looking for. 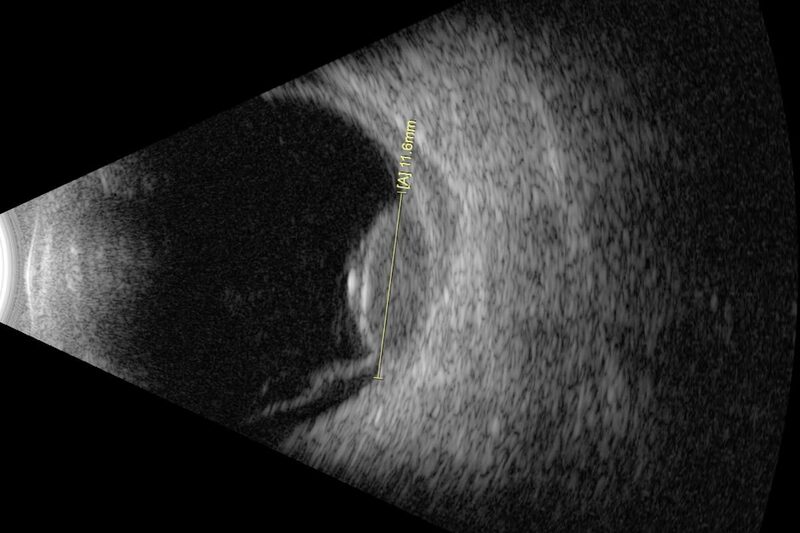 From diagnostic A-Scan to high-frequency B-Scan, Eye One™ delivers comprehensive capability to meet your ultrasound needs for both the posterior and anterior segments. 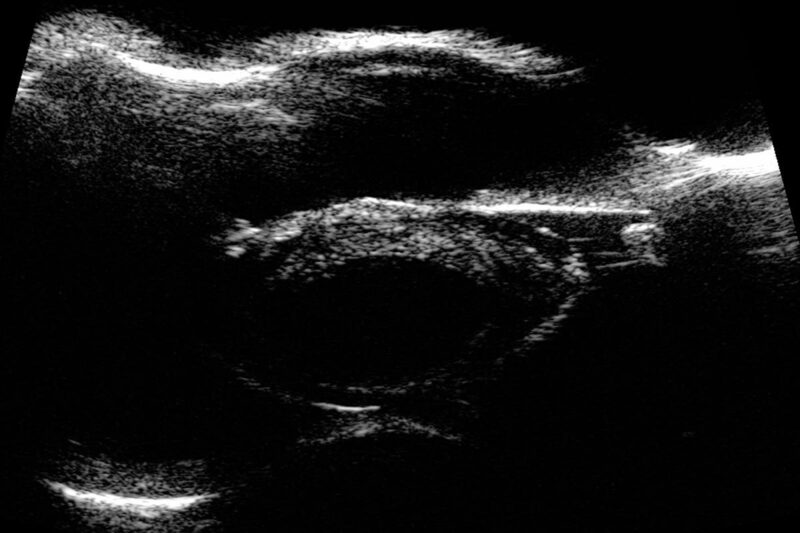 In posterior B-Scan mode, Eye One's industry leading signal-to-noise ratio means it's able to detect the subtlest vitreous echoes, offering unparalleled distinction and diagnosis accuracy across the retina, choroid, sclera, and the vitreo retinal junction. 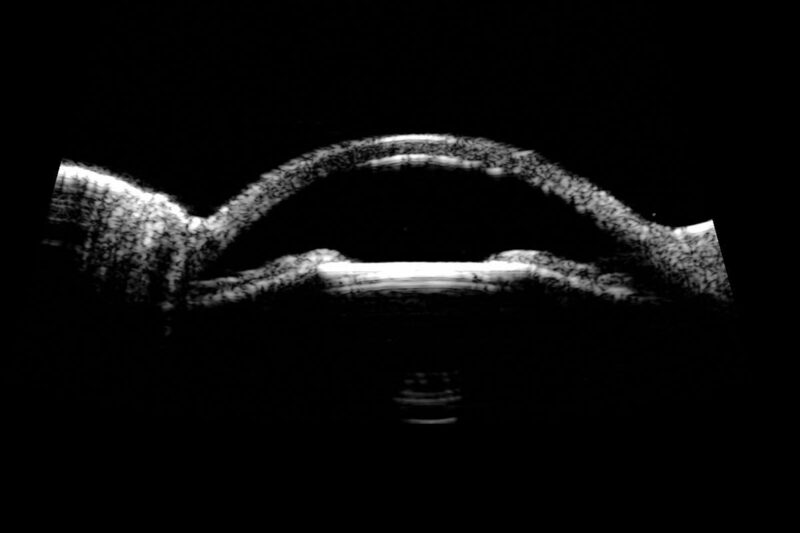 In anterior wide-field mode, Eye One™ allows you to view the entire segment to identify causes of glaucoma-related disease, and to accurately and consistently measure key angle parameters. With features including advanced movie mode technology, real-time image capture, a wide range of measurement and annotation tools and reporting capabilities and intuitive and easy-to-use software, Eye One™ delivers all the performance requirements you're looking for in a practical form that also offers the convenience of portability should you need it. Watch the video with Andrzej Dmitriew, MD (Poland) to learn how detection of disorders like posterior vitreous detachment (PVD) in opaque ocular media is easily achieved with B-Scan ultrasound. 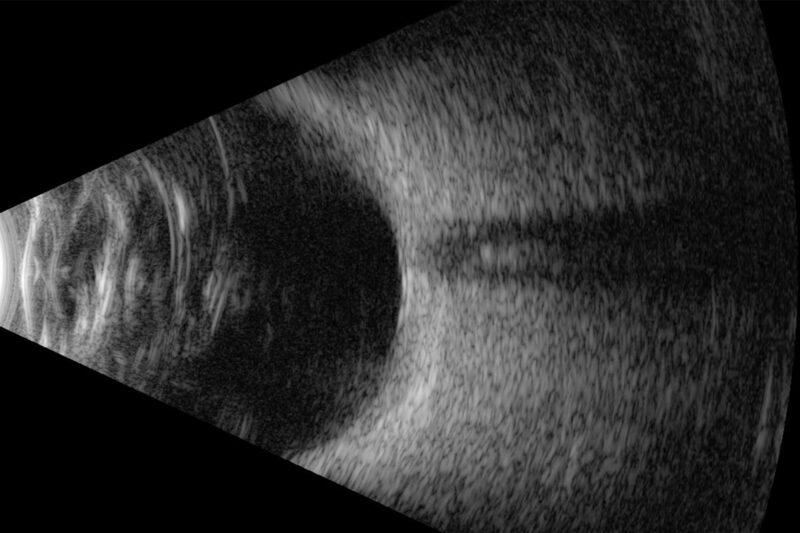 Even in an era of highly advanced OCT imaging, ultrasound remains one of the most fundamental diagnostic tools in ophthalmology. Watch the video interview with ultrasound expert Yale Fisher, MD (USA).